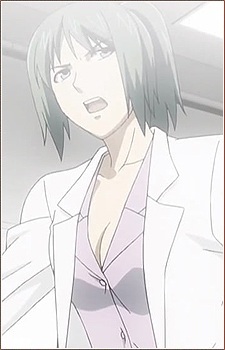 She was a participant in the 8th Nova Clash(War) with Yumi Kim and is the Head doctor of West Genetics Academy. She fights with two daggers as her Nova Weapon. She is often seen with Yumi and is good friends with her. She is more fun-loving than Yumi, but has also been shown to be serious when fighting. She is an able fighter, being able to hold her own against a type-S nova. There’s no doubt that anime nurse characters add spice to a story; their appearance in itself is fanservice. From those who we only get to see for a couple of short scenes in a series to those who stay in the spotlight throughout, here are 15 of the sexiest and most caring caretakers in anime!